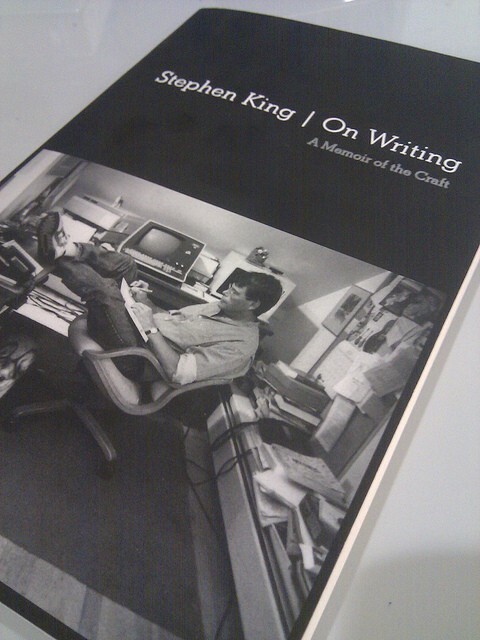 Every few years I re-read On Writing, Stephen King’s professional memoir. It helps me reorient to the reality of becoming better at creative endeavors. It would be another ten years before King sold his first novel, Carrie. The obvious lesson of this story is that King wrote a lot before he became good. The visual of rejection slips filling a spike is vivid. But there are two other important elements lurking, uncovered only with a deeper reading of On Writing. First, King didn’t just write, he tried to get people to pay for his writing, by submitting it to magazines. The nice thing about money (as I elaborate in SO GOOD) is that people don’t like to give it up. Therefore, when you ask people to give you money in exchange for your product, you’re going to get brutally honest feedback. Second, King was careful to always aim above, but just barely above, his current skill level. His first published story was in a fanzine — the 1960’s version of a blog. He moved from fanzines to second-tier mens magazines like Cavalier and Dude. After he cracked that market he moved on to top-tier mens magazines and top-tier fantasy and science fiction publications. Only once he could consistently hit those targets did he succeed in selling his first novel to Doubleday. Let’s step back and summarize these key points of King’s training: lots of practice, driven by honest feedback and challenges just beyond his current skill level. King’s rise to writing fame is a perfect case study of deliberate practice in action. It’s quite amazing to see how much persistence and will he still had, even in the face of so much rejection. Many of us would have thought twice about our craft and reconsidered some alternatives, but no, he pushed through and look at where he’s gone! What keeps me going (for writing on personal development mainly) is the knowledge that my work is helping many people, even if at times I doubt my own ability. It is nice to have occasional reaffirmation, but what do you do when you’re on your own? I guess I just don’t like taking writing advice from someone whose writing I don’t admire in the least. Great post as usual. I am an artist, a painter specifically, and I have been painting since 16. This post resonated with me because I have always been trying to sell my work and I never did so until now (I’m 23) after years of harsh criticism as well as a steady stream of rejections from would-be clients. It was six years in before I made even one dollar. 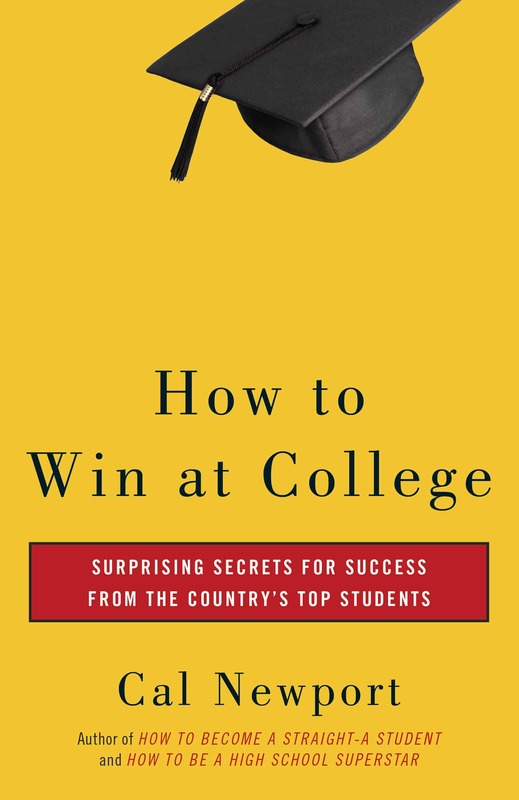 Sidenote: I bought How to Win when I was a sophomore, read it and it saved my GPA. Last year I bought So Good right before I applied to graduate school. 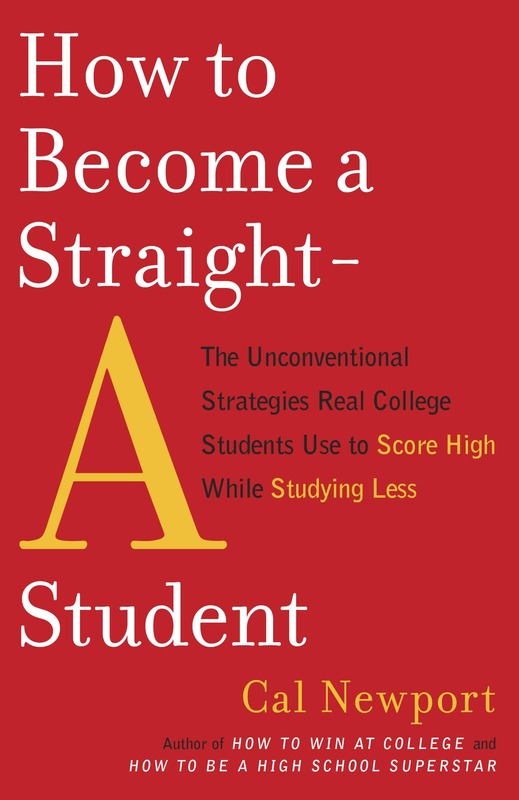 I’ve read it about 4 times now and rethought my entire approach to graduate school and work in general.I ended up being accepted to a few top Grad programs, but I can’t afford them so I have to return to Jamaica and reapply next year. I’ll be applying to the Rhode Scholarship and armed with So Good I think I have a pretty good shot at it. I said all that to say thank you for your books and blog. I look forward to every post. Very timely post for me, as I’m using On Writing as the textbook for my own creative experiment. I have always wanted to write a complete story (I’ve only been able to write chunks of things, then stopped.) My goal is to write a complete story in 30 days. At first I was going to take an actual class to help give me motivation and inspiration, but I read On Writing a month ago and really liked what King had to say about the writing process. Inspired, I decided that I’d just start my own deliberate practice using his methods. I’d save time and money, and would hold myself accountable by blogging during the 30 days. Nobody’s reading the blog, but having to report on it definitely keeps me motivated. Ironically, I’ve never read any of King’s other books. I’m too chicken to read scary stories. But On Writing is one of the finest books I’ve read. I still haven’t read King’s professional memoir. Hard work over time pays off in mastery. Thanks for sharing, Cal. Wonder what other non-obvious benchmarks for progress have been used. Highly deliberate, highly persistent indeed. Really shows the necessity of deliberate practice in mastering any subject. What I wish I knew when I was 4 years old: whatever you want to get good at in the next ten years, start NOW!!!! I’d be a second Mozart, Einstein, Tao instead of the LOSER I am right now. Excellent example of the teachings in “So Good…” being lived out. Thanks for sharing! 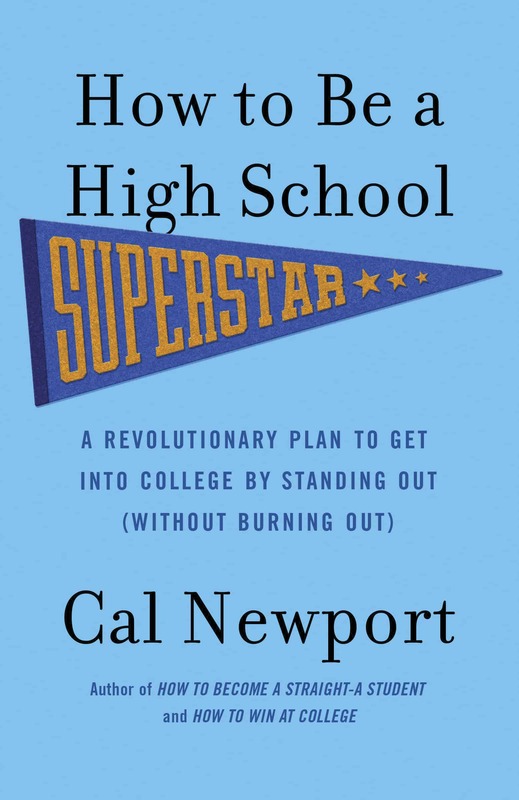 King is a model of deliberate practice, Cal. And he is also, to be sure, a model of commercial success. But did he ever aim to writer better than those early commercial benchmarks? We all agree that writing well is incredibly important for academics, and writing well includes being able to tell compelling stories in paper introductions. Reading the introductions in the papers by Erez Lieberman is like reading a fairy tale, except that it’s about scientific results. 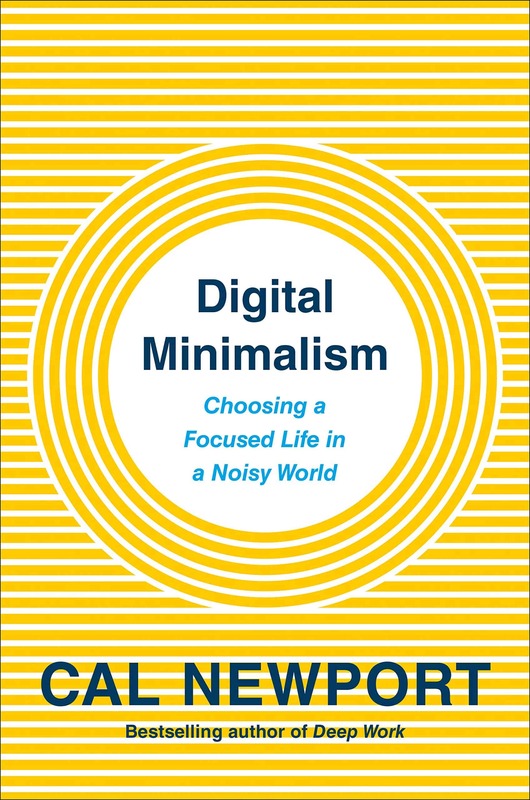 Do you have any recommendations for books that might be useful as guides for acquiring that skill? The kind of success you often write about is the typically the product of intentional design (aka: focus and determination). Especially for the really smart people. Terrific article! Great catch about how King always aimed slightly above his current skill level. He also said in that book that he views writing like manual labor, laying pipes, etc. Trollope said basically the same thing. Removing romanticized grandiosity from writing is also key to becoming more productive. And here I was, thinking I was the only one who drew inspiration and motivation for academia from the great Stephen King! A more prolific author is hard to imagine; add to that the fact that such a high percentage of his output manages to live up to his high quality standards, and I’m not sure if a better role model for writing is even possible – whether in terms of fiction or anything else. I may have to write something on this myself, actually. Will link back to you, of course. 🙂 Cheers for the read. Just to let you know Stephen King wrote under the name Richard Bateman and those stories were even better than Those written under Stephen King. Read “The Long Walk”. You won’t regret it!